The Doll Forum • View topic - Could Bianca be YOUR ULTIMATE FANTASY? Could Bianca be YOUR ULTIMATE FANTASY? Post subject: Could Bianca be YOUR ULTIMATE FANTASY? Enjoy the view of this HOT L cup! Post subject: Re: Could Bianca be YOUR ULTIMATE FANTASY? Would you like to wake up next to her every morning? And have her all to yourself at night? O yeah. If you send her to me for free!!! More factory photos can be found here and expect a ton of photos by Panther. The day I get my Bianca, I see you posted this. Cool. Didn't realize they were having vendors selling their dolls. Thought they were direct. Anyways, Andrea, our official BCD elf doll prensenter showed off Bianca yesterday. 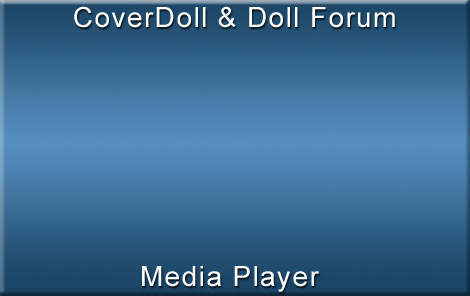 Hope you don't mind me posting these here, but since Andrea, my doll presenter is from BCD. Jeff is an authorized reseller of Pipedream and the Ultimate vendor for our Ultimate Fantasy Dolls! Let him match you up with the doll of your dreams!